Effective August, 2017, the state realty transfer tax rate was increased from 1.5% to 2.5% for property located in counties and municipalities that impose a realty transfer tax. If the property is located in an area that does not impose a local transfer tax, the state realty transfer tax rate is now 3%. Effective immediately, all first-time home buyers are entitled to a one-half percent (0.5%) reduction in the rate paid by the buyer, which may be claimed at the time of closing. The maximum value of this reduction is capped at $2,000 (and may only apply to the first $400,000 of property value). Additionally, individuals who purchased their first home after August 1st 2017 and paid the current Realty Transfer Tax rate of 2.5% (1.25% assessed on the buyer and 1.25% assessed on the seller) may be entitled to request a refund. To request a refund, please complete Form 5405 (click on link below to access the form), and submit it directly to the Delaware Division of Revenue at the address shown at the top left of the form. 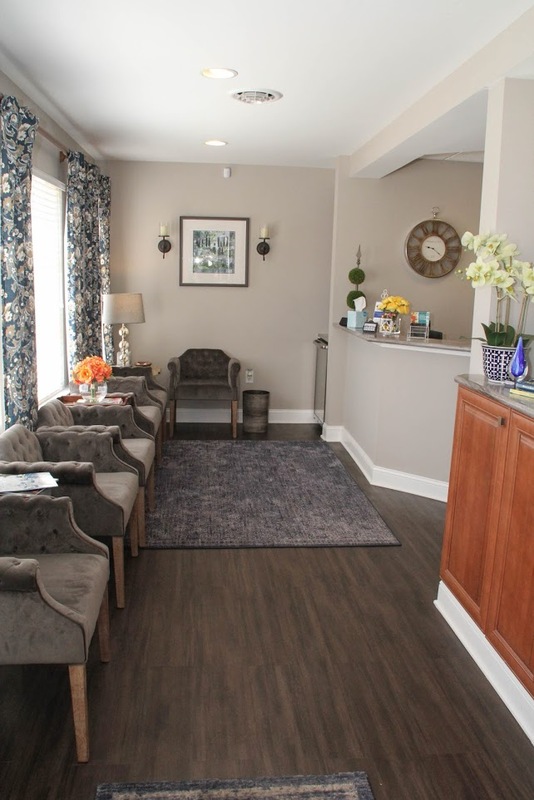 We strive to provide our clients with the most professional and stress-free experience possible. 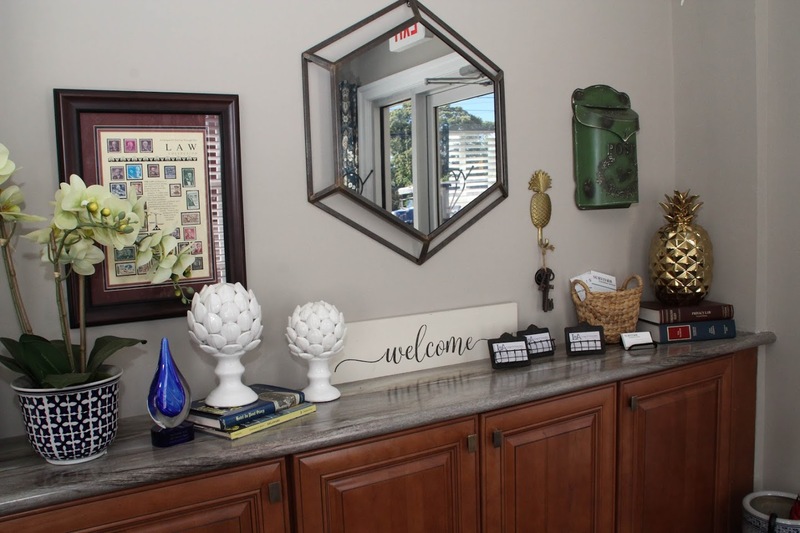 Our staff will work tirelessly and closely with Realtors and Lenders to ensure that each client’s needs are addressed in a timely fashion and that sound legal advice is given at each step. This process has many moving parts and includes a team of numerous people. Longo & Associates will provide the top notch service expected of the firm bringing this closing to the finish line. With this in mind, it is our number one priority to work together as a team to get our client to the table. We are continuously training our staff on processes that meet and exceed timeframes, focusing on attention to detail and most importantly, implementing positive customer service expectations. We strongly feel that positive communication is what builds strong relationships. Our highly experienced staff will work to keep the lines of communication open through prompt responses with all parties thereby creating a professional, mutually respectful environment. From First Time Homebuyers to well-respected Investors, let our team guide you seamlessly through the closing process as you approach the important date of settlement. Whether attending settlement or signing remotely, our staff will ensure that this complicated process is done with ease and professionalism. 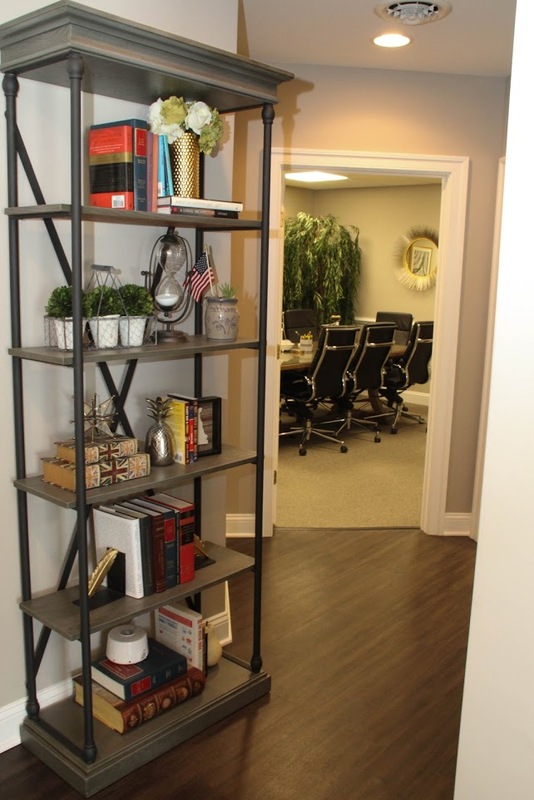 Our experienced and highly-trained staff are up-to-date on the latest CFPB regulations and TRID compliance. We will work diligently to meet and exceed any and all deadlines. We understand the difficulties associated with each transaction and are ready to assist your client with the questions that follow. Let us be your partner in getting to the finish line. Don’t have a Will? We are here to help! A Last Will and Testament (“Will”) directs how your property will be distributed upon your death. A Will makes it much easier for your heirs to administer your estate in a way that is consistent with your wishes. Without a Will, the Intestacy laws of the State of Delaware will dictate who receives your property, cares for your children, and handles their money if they are under the age of 18. WHAT OTHER DOCUMENTS SHOULD I CONSIDER? The Durable Personal Power of Attorney (“POA”) lets you designate a person of your choosing to legally act on your behalf while you are still living but unable to handle your affairs yourself. If you do not have a POA in this event, a court-appointed guardian will be required before anyone can act on your behalf in any legal capacity. This process can be both expensive and time-consuming, as well as stressful for your loved ones. The Advance Health Care Directive (sometimes referred to as a Living Will) sets forth your preferences regarding life sustaining treatment and other medical interventions in the event of a terminal condition. • Schedule a phone or in-office consultation so that we may answer any questions you have and allow us gather pertinent information and provide pricing. There is no cost to you for this consultation. • When your documents are ready for signing, come in to sign in front of one of our notaries and two witnesses as required by law in the State of Delaware. • Our office accepts credit card payments for your convenience! • We offer discounted fees to clients returning within 90 days of a real estate purchase. Our clients consist of buyers, sellers, realtors and lenders. Our team is experienced in all forms of Real Estate Law. If you have a question please reach out to our professionals today! Our previous customers loved our service. Do not take our words, read their experience yourself. You are also welcome to contact them if you want to confirm. Thank you Matt! I am always impressed with your professionalism. You have been a pleasure to work with, I wish you could do all of our attorney closings. 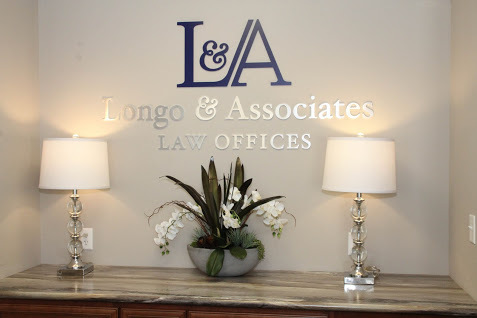 We have had many transactions with Longo & Associates. They are professional, responsive, and we always have happy clients. Lorie and Matt have been terrific to work with. 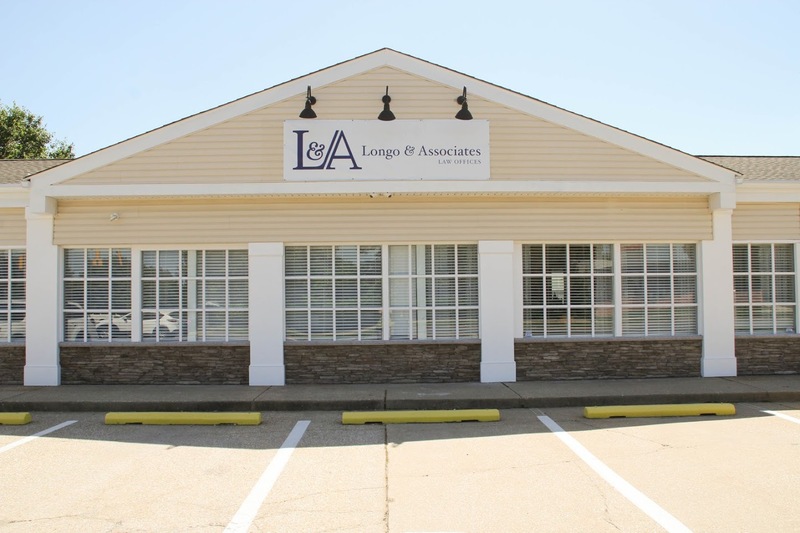 I would recommend Matt Longo with Longo & Associates as he is the most flexible on times. Most attorneys won't work past 5 PM but Matt will try to accommodate you. Matt Longo is my number one recommendation to my clients. NEED ADVICE? GET FREE CONSULTATION ! © 2016 Longo and Associates, LLP. All Rights Reserved.